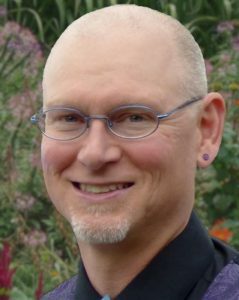 Tod is a Licensed Professional Counselor with a Master’s degree from the California Institute of Integral Studies in San Francisco. He has been working with clients since 2000. He incorporates Acceptance and Commitment (ACT), mindfulness, and personality theory in his work with clients. With most clients, Tod pays special attention to relationship, regardless of whether it is couples, group, family, or individual counseling. This is because humans are fundamentally relational beings, and relationships contain our strongest sources of both hurt and healing. And all relationships reflect and reveal your relationship with yourself.